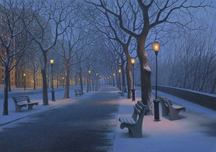 Born in Moscow in 1974, Alexei Butirskiy visited an exhibition in Pushkin museum at the age of 5; it was then that he decided to become an artist. 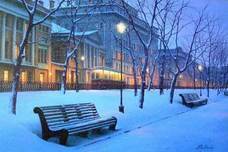 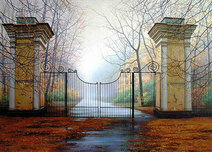 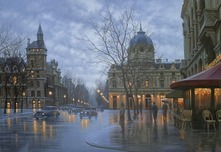 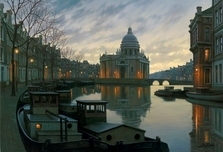 Alexei Butirskiy entered Moscow Art College, graduating in 1996 with an Excellence Diploma. 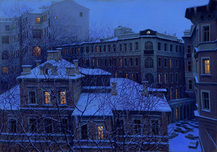 In 1998, he attended the Russian Academy of the Arts, where he studied under respected professor L. S. Hasyanova. 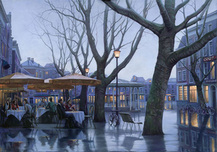 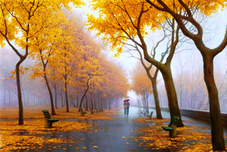 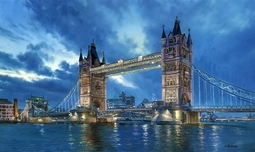 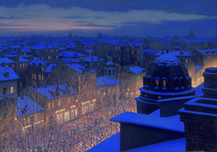 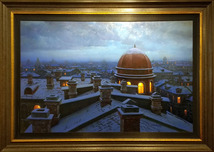 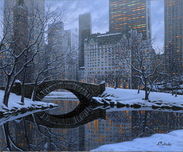 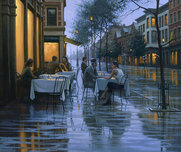 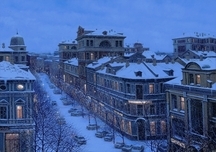 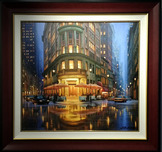 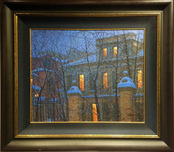 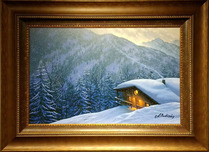 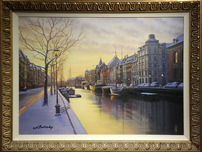 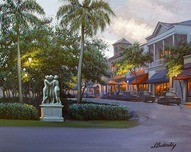 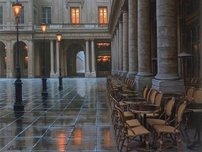 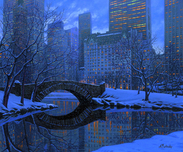 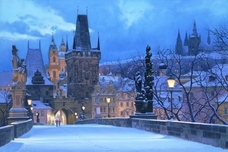 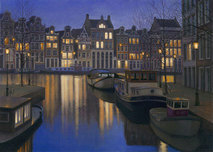 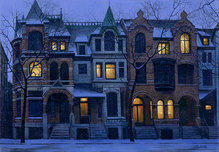 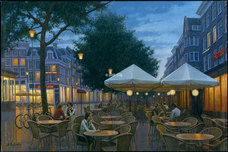 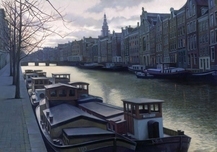 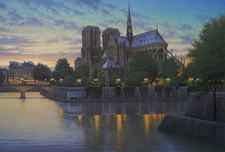 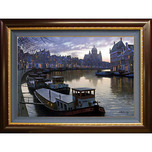 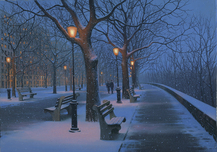 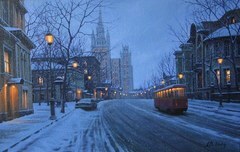 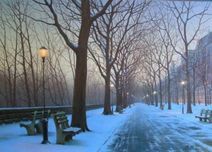 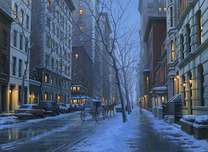 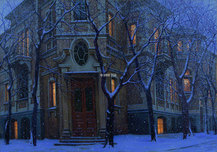 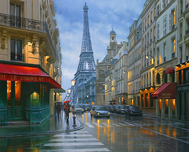 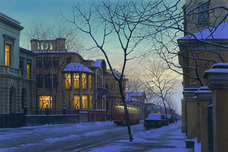 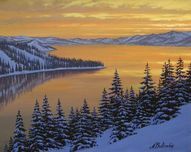 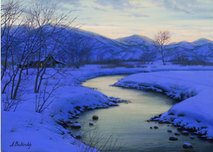 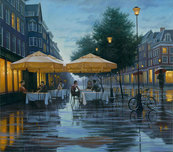 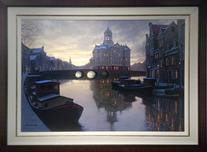 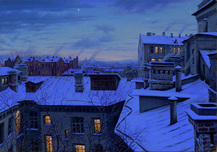 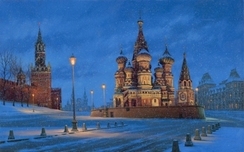 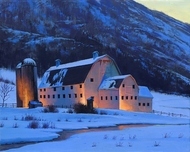 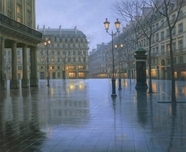 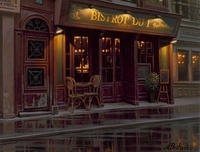 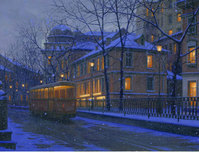 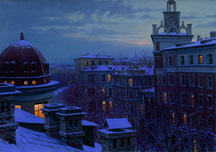 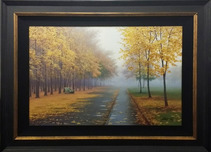 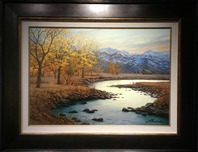 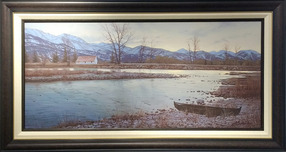 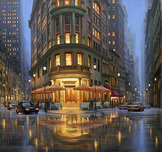 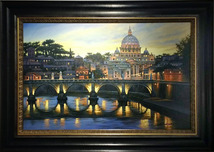 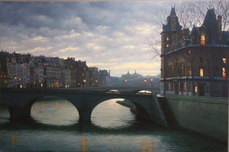 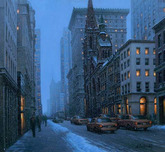 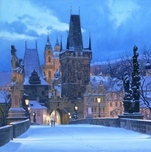 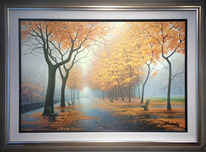 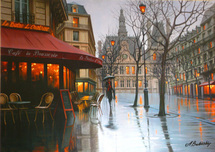 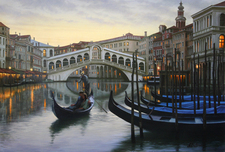 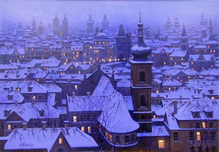 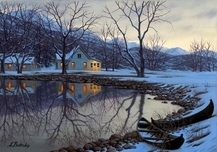 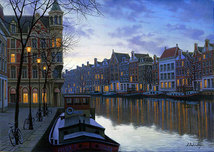 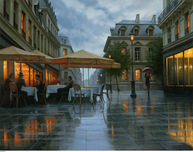 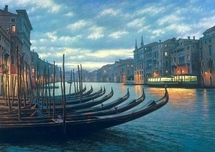 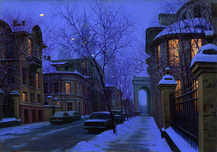 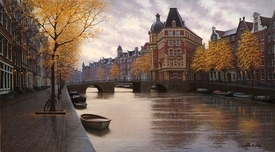 Since 1996, Alexei Butirskiy has participated in exhibitions, one-man shows, and auctions both in Russia and in England, and more than 25 shows in the United States. 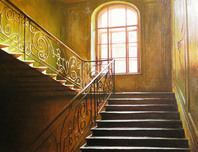 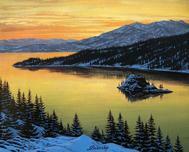 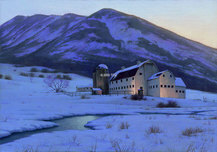 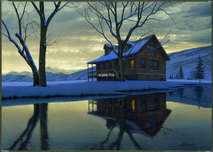 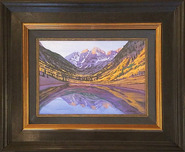 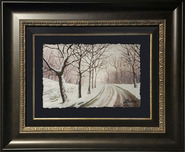 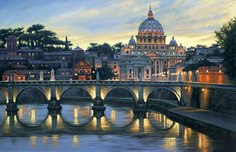 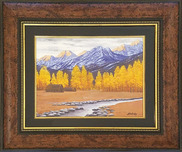 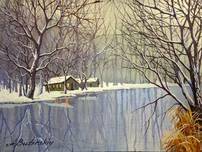 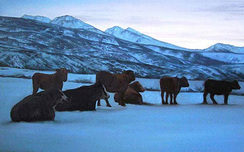 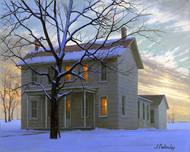 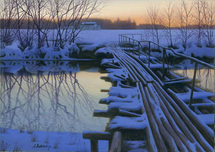 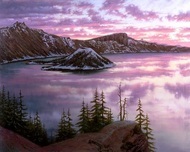 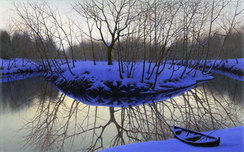 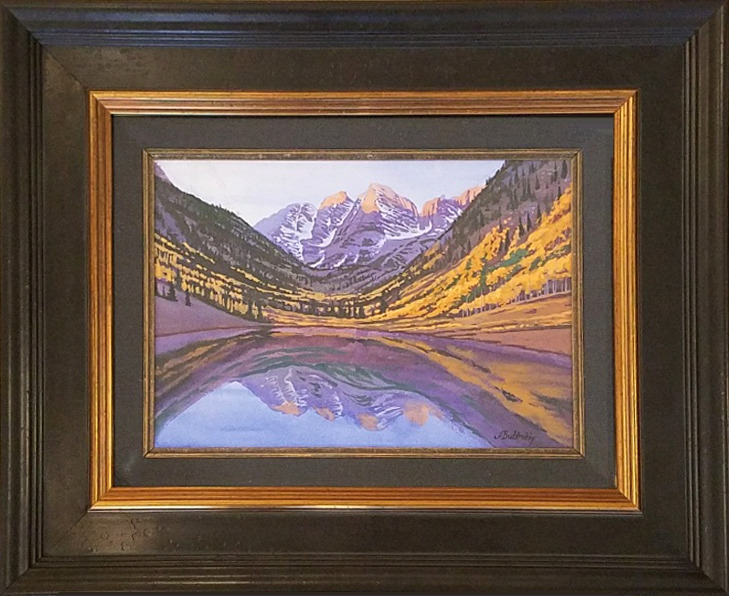 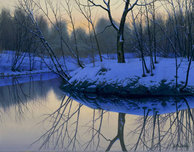 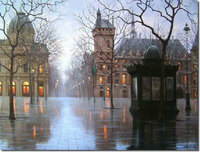 His favorite styles are realism and impressionism, conveyed through his preferred artistic medium of oil and canvas. 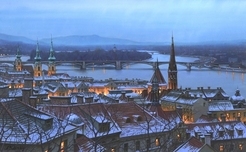 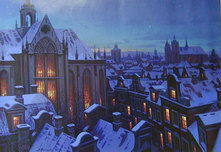 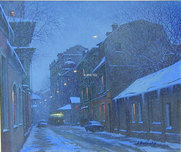 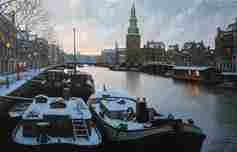 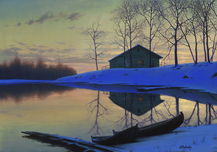 Vermeer, Rembrant, Jourj Latur, Andru Waite, Serov (XIX), and Levitan (XIX) have all influenced and helped shaped Alexei Butirskiy's art. 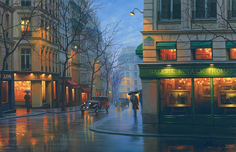 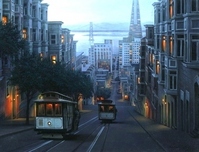 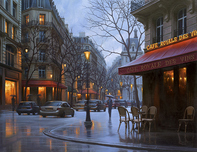 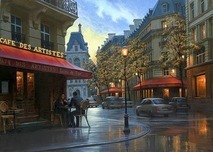 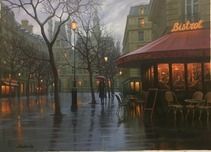 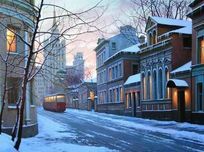 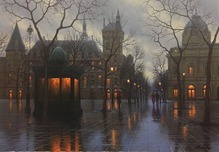 Most recently, Alexei Butirskiy has concentrated his efforts on representing urban life around him in truthful and unglorified terms. 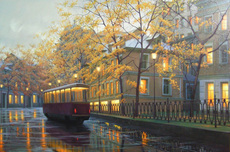 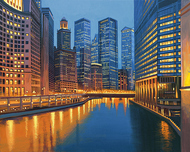 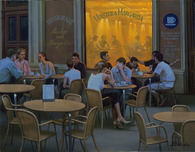 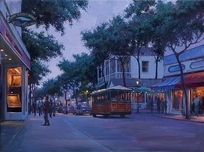 His favorite subjects for his art are psychological portraits and urban city landscapes. 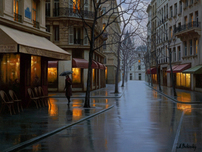 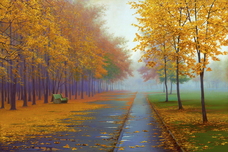 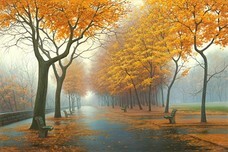 A sense of tranquility is conveyed in each of Alexei Butirskiy's paintings. 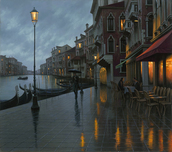 They are typically without action or conviviality, and most are uncannily still, with only light, space, shadows, and color offering dialog. 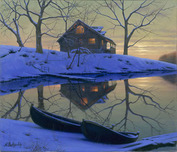 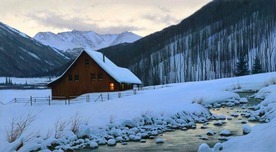 The power of the relationship between light and dark is intensely profound.